With the support of humans like you, we've impacted over 65,000 youth in 14 countries and we are just getting started! We, at A HUMAN PROJECT, understand there are many non-profits in the world. We appreciate your desire to donate to our work. Nothing A HUMAN PROJECT does is “status quo”. We believe there is a need for a shift in the world of non-profits, from the way they are ran to the way people support them. It all needs to change. ALL DONATIONS made via our website go directly to our E3 system. This means that 100% of your donation is used to expand the reach of AHP across the globe. This is achieved due to the fact that all AHP operational costs are funded by private donors. 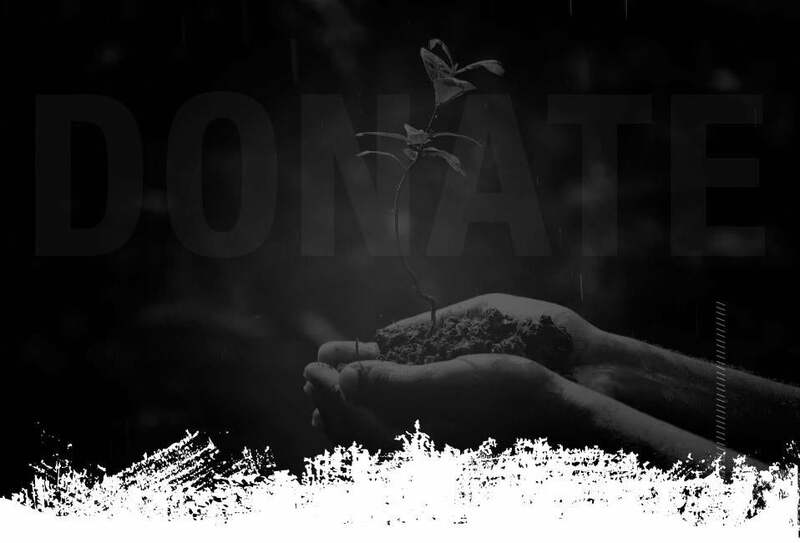 Your donation is used for our Extraction, Education and Evolution initiatives, ensuring that more youth will be impacted and given the tools to rise above dysfunction. We work tirelessly to achieve our goals and mission. We invest in the future of our organization and in creating the largest global impact possible. We don’t look at quarterly or yearly impact models. We play the long game, as we create a permanent solution for dysfunction. All of this requires a divergent way of thinking to the traditional non-profit model. Our goal is not to garner a 5 star rating on charity watchdog sites. These sites measure non-profits’ “purity” based on an outdated model of overhead and donation dollars (commonly knows as the “80/20 rule”). We believe that true success can only be found in long term, sustainable impact. We are transparent with how we spend every dollar. We keep our overhead low. We invest in areas that create results. We take risks. We run A HUMAN PROJECT with integrity and honesty. We don’t limit ourselves or the impact we make by adhering to models that have been proven to be unsuccessful for decades. We thank-you for your donation.